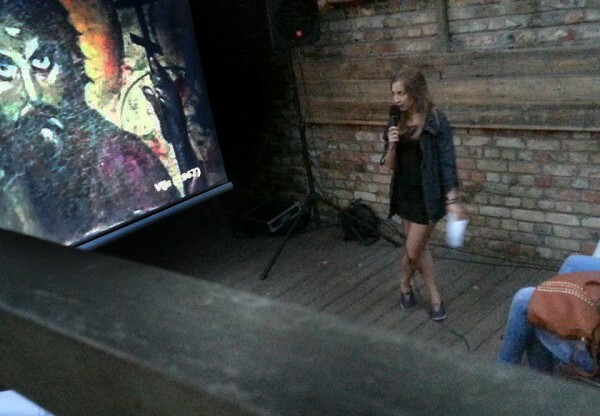 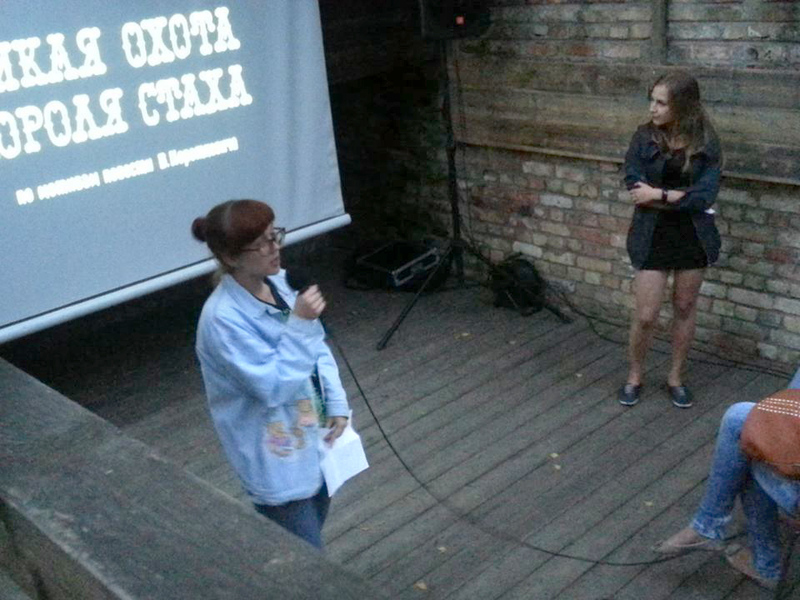 On August 28 we organised our first movie night in Riga (Latvia) in collaboration with Kalnciema Kvartāls and with support of Mosfilm and Belarusfilm studios. 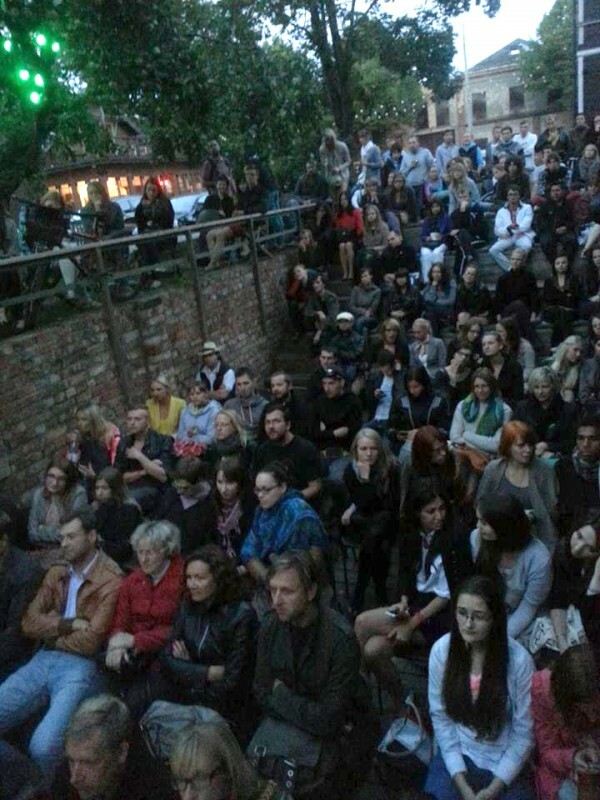 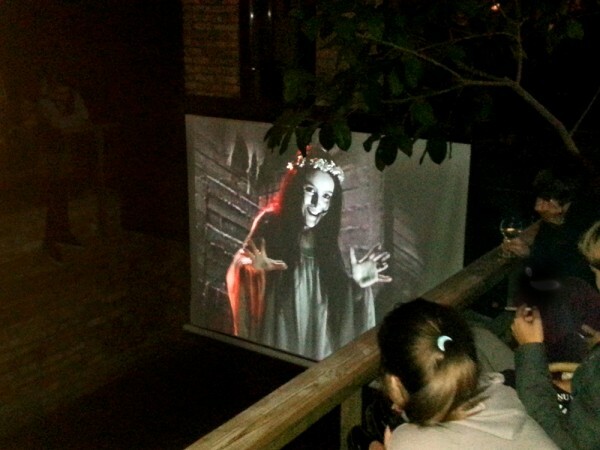 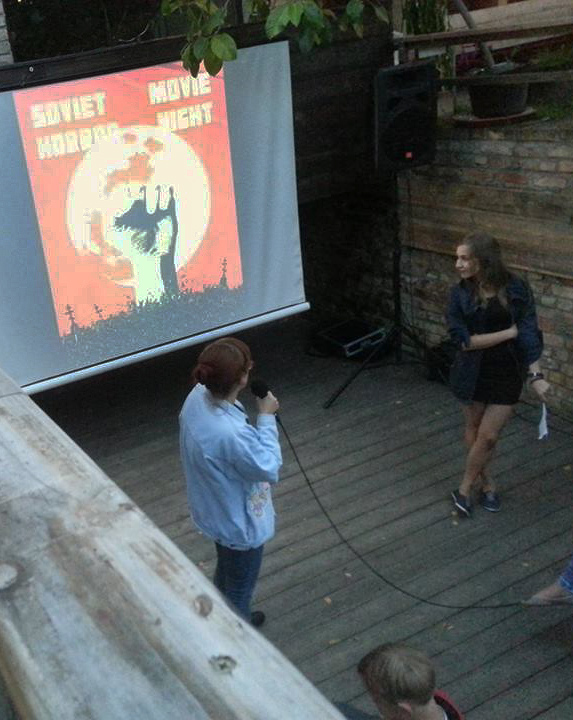 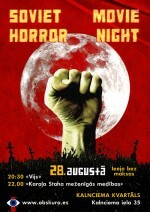 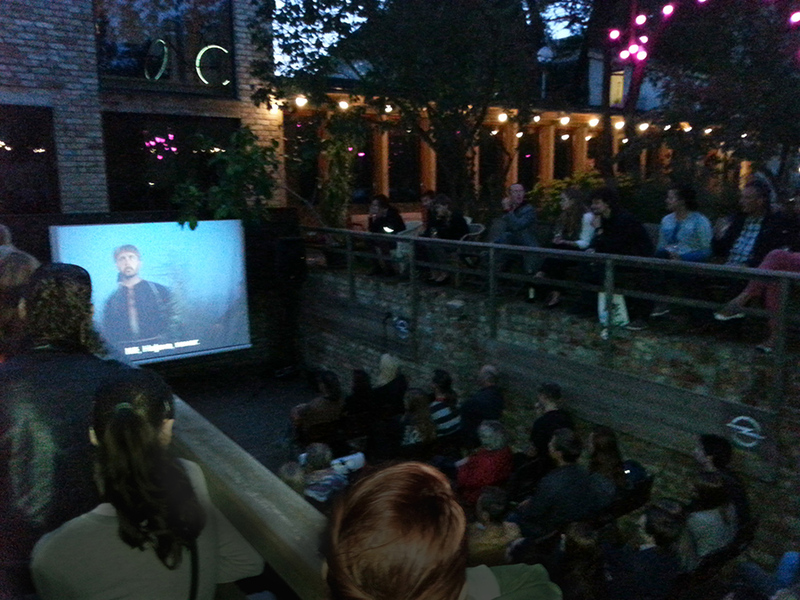 About 150 people came to see two great Soviet horror films Viy (1967) and Savage Hunt of King Stakh (1978). 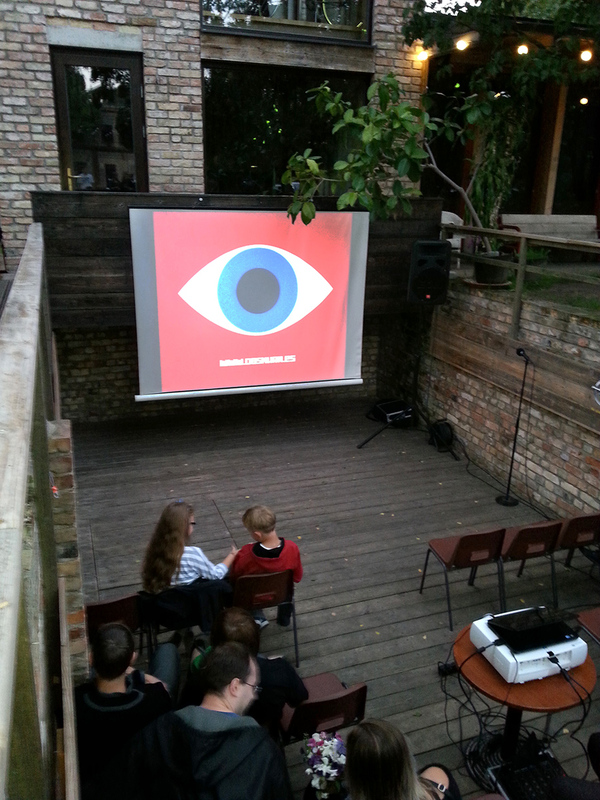 Thanks to everybody who came to enjoy the films and to support us, thanks to Kalnciema Kvartāls for the great venue and their support, thanks to Mosfilm and Belarusfilm for giving us permissions to screen their films, and thanks to Riga Film Museum and to a lot of cool bars in Riga that helped us promote the event! We are very happy we made this idea happen!